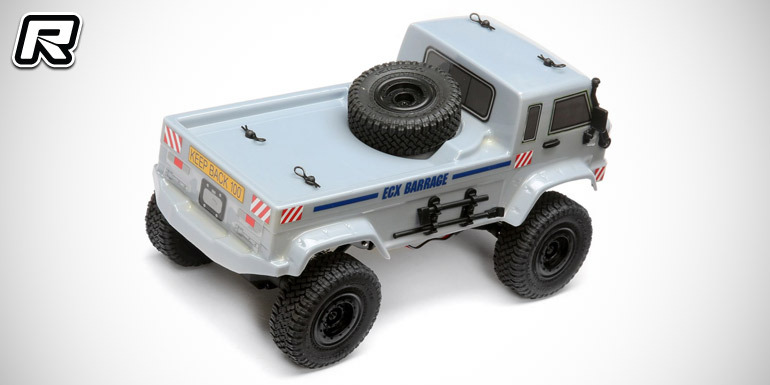 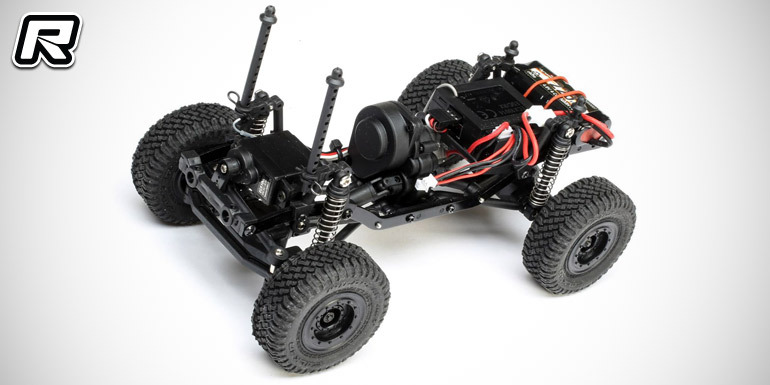 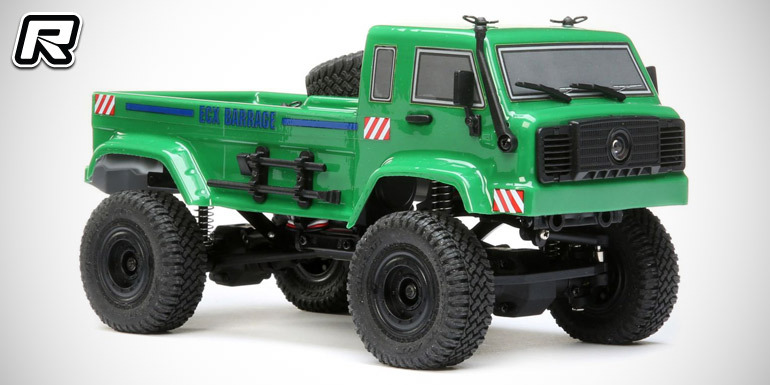 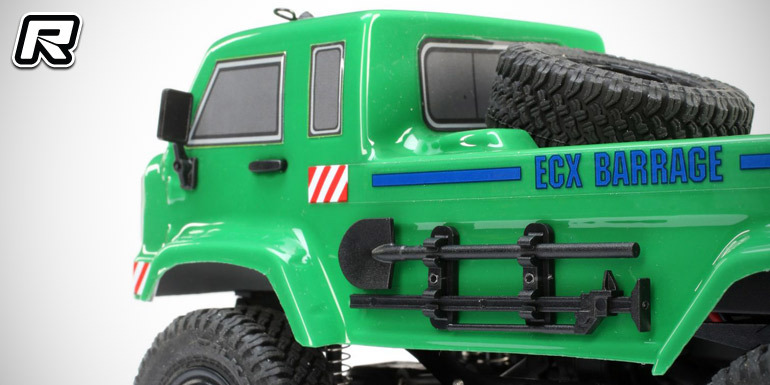 The 1/24-scale 4WD ECX Barrage FPV scaler takes the Barrage legacy and expands it with the inclusion of an incredibly detailed scale body along with a front mounted FPV camera. 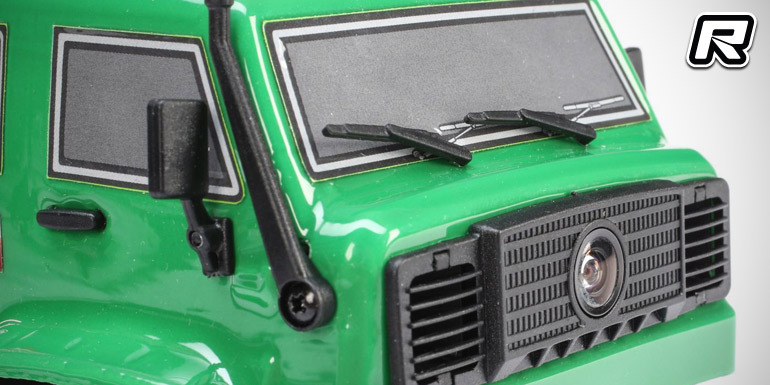 Drivers get crystal clear video using the included 25mW camera and 4.3 inch LCD screen. 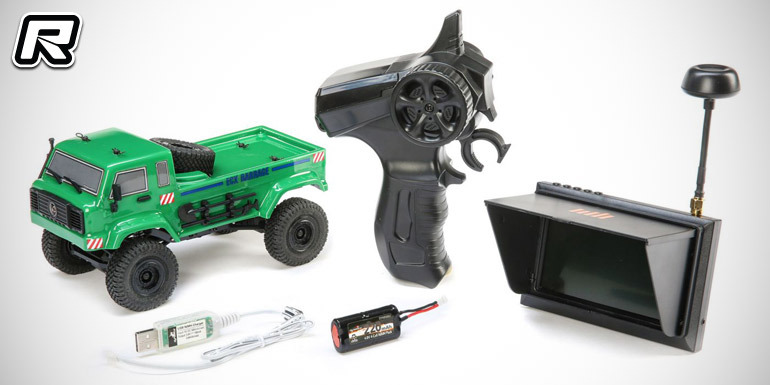 From the office cubicle to the kitchen counter, the Barrage FPV tackles everyday house hold items like messy bedroom floors with ease and runs right through leaves and twigs on dirt paths. 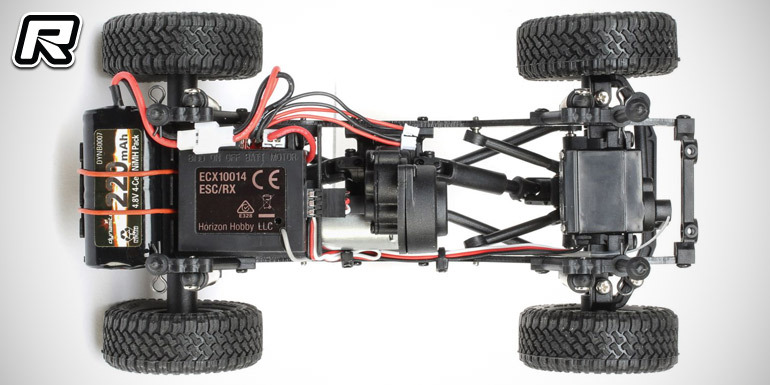 The truck is available in green or grey colour and it includes a 4.8V battery, USB charger and a 2.4GHz radio system as well as a FPV receiver screen.